Finding the money to travel is so hard because it costs so much. By the time you’ve covered the cost of flights and accommodation and some spending money while you’re there, the bill can get pretty high. The flights are often the biggest expense and most people end up paying a lot more than they need to be. If you can find better deals on flights and pay less, you’ll be able to afford to travel a lot more often. These are some simple methods you can use to cut the cost of flights. The easiest way to avoid paying high prices for flying is to not fly at all. There are other alternatives depending on where you’re going. Amsterdam, for example, is easily accessible by ferry which is a lot cheaper than flying. If you’re going elsewhere in Europe, you could get the ferry and drive to a different country as well. You can also use the Eurostar to get across to Europe for a lot less than flying as well. Obviously, it’s not an option if you’re going further away but you should always look into alternative options to flying to save money. The prices for flights change a lot and they’ll always go up the closer you get to the departure date. There are also deals and offers that come along from time to time but they don’t last that long. That’s why it’s important that you don’t wait too long and you snap up those deals while you can, otherwise, you’ll end up paying more for the flights later on. If you don’t have the money right now, you can take out long term loans to buy the tickets while the prices are good and then pay back the money at a later date. However, you’ve got to be careful when you’re doing this and only borrow the money if you can actually afford to pay it back on time, otherwise, you’ll end up in financial trouble. The airline companies are quite sneaky about pricing flights. Every time you look at the same flights again, the price will go up. This is to scare you into buying them before the price rises even further. That’s why it’s important to use private browsing when you’re looking at flights and always delete your history beforehand. That way, you’ll get the real prices and they won’t keep shooting up. 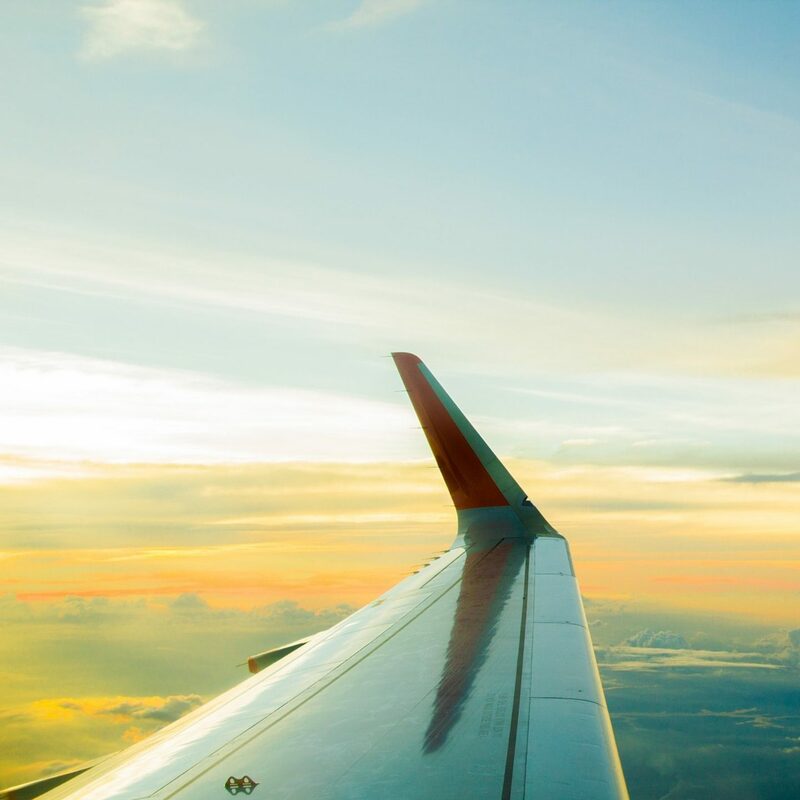 Flying early in the morning or going mid-week might not be the most practical thing for a lot of people, which is why it’s usually cheaper to fly then. If you can’t afford to spend loads of money on travel, you might have to make some compromises about when you fly. Inconvenient flights are a lot harder to fill so the prices will be a lot lower. Changing the airport that you fly from can help you save some money as well. The bigger airports tend to have cheaper flights so, even if they’re not nearby, you might be better off going there. That’s not a solid rule though, so always check all of the airports before you book any flights. These are all easy ways to cut the cost of flights by a large amount so you can afford to travel more.